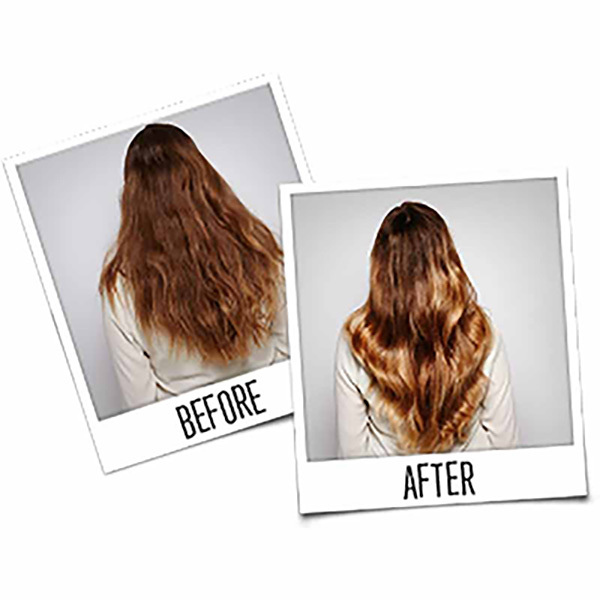 Lighten with complete confidence knowing your hair will be look and feel amazing! 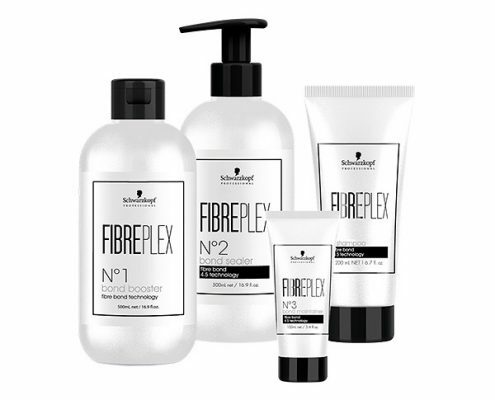 Fibreplex is a fantastic new technology that prevents hair bonds from breaking during the lightening process. Up until now, there has been no way of preventing breakage or damage whilst lightening hair, especially from the darker shades of brown or black. This is a truly spectacular product with proven results. Lucky for you and your hair, Schwarzkopf are streets ahead of the competition and have already got the new technology included in their lightening products. Bond Booster is added to bleach to maintain strength (it is also already included in Schwarzkopf high-lift tints) strengthening bonds. Shampoo cleans and neutralises pH carries on the bond structure for intense shine. Bond Sealer neutralises pH, creating new bonds using hair fibre ensuring glossy hair. Bond Maintainer is a treatment used to maintain strong bonds and newly created beautiful shine. Used at home for a professional maintenance service. This product is a best seller already and totally reliable for even the most damaged hair caused during the lightening process. 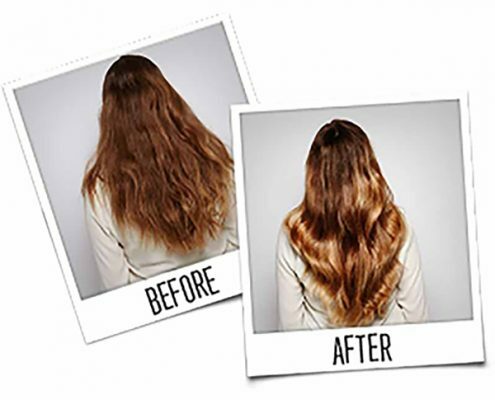 This product has revolutionised colour change – you CAN be blonde and still have unbroken hair! 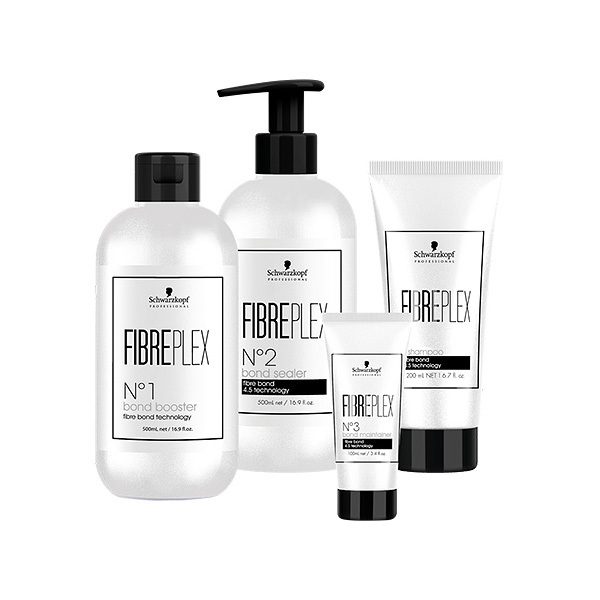 Fibreplex works alongside the chemical lightening process creating and strengthening new bonds damaged by all technical services. It locks in colour by sealing the bonds and neutralising pH balance for great shine, ensuring long lasting colour. This system is compatible with any professional colour system, however Schwarzkopf have included step 1 Bond Booster in their hi-lift colours. We always add step 1 to our bleach to ensure our clients are getting the best possible chance of maintaining great hair colour without compromising condition. This will not affect the strength of bleaching and it will not be necessary to use a higher volume peroxide! https://77thehill.com/wp-content/uploads/2016/12/fibreplex-featured.jpg 218 269 Sue https://77thehill.com/wp-content/uploads/2016/02/hair-salon-logo.gif Sue2016-12-06 16:02:542018-05-13 09:57:28New Schwarzkopf Bond Technology.